Here’s a review on the Nars Radiant Creamy Concealer. For people like me who are nocturnal (or don’t sleep at all), concealers are a godsend. I have prominent dark circles and cannot leave the house without hiding the truth. So out of all the makeup products, I’m quite picky with concealers. The Nars Radiant Creamy Concealer is a continual hit on the beauty shelves and for good reason. It is one of the high end concealers that effortlessly conceals and highlights at the same time. It comes in 0.22 Oz or 6mL, which I would say is just about or under the average amount. It retails for $40 AUD at Mecca Maxima or $29 US on their website. Yes, it is over-the-top expensive for a concealer. But very worth it. It has 10 different shades – where ‘Chantilly’ is the lightest and ‘Cacao’ is the darkest of the shades. I opted for ‘Custard as it was suggested for yellow-toned light to medium complexions such as myself, to purely conceal my dark circles and spot-conceal blemishes. I absolutely love the packaging of Nars products and the packaging on this concealer is no different. Very much like all of Nars’s packaging, they have black and white accents, which makes Nars one of the most modern-packaged products in the market. 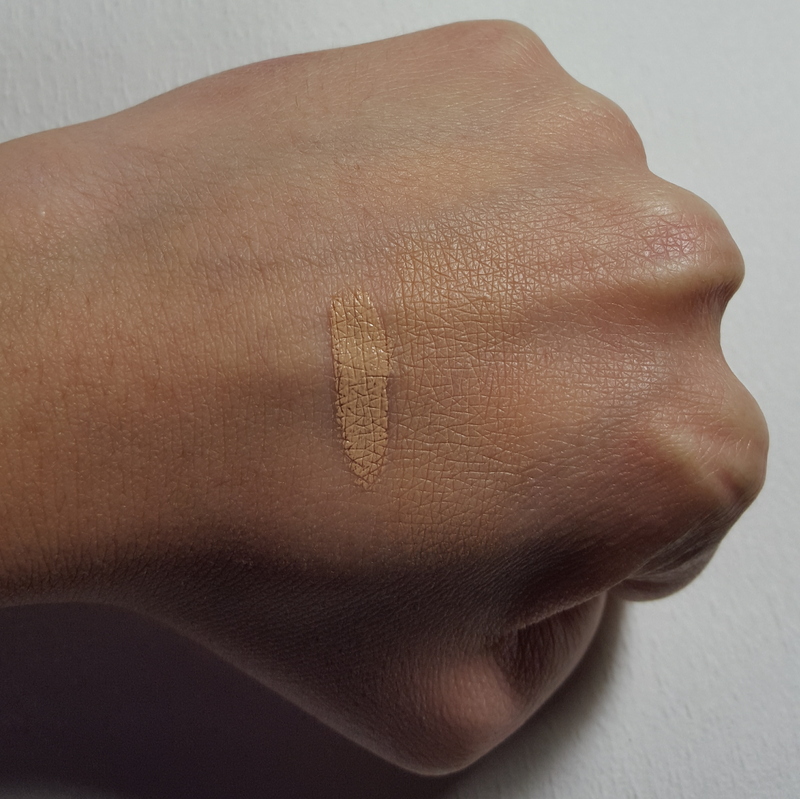 It has a sleek, slim, transparent tube that enables you to see the colour of the product, which is great if you don’t like swatching in stores. It has a black, matte-finish handle, with a white plastic wand and doe foot applicator. I’m all about that doe foot application! So easy to just glide across the skin, especially in the under-eye area. Honestly, this is one of the best concealers I’ve ever tried. For the week that I’ve tried this product, I haven’t noticed any skincare benefits yet. The swatches above show how invisible it looks on my skin. It just blends in so well. It looks a little light on my skintone but my hand is darker than my face, so it matches me perfectly. It is incredibly creamy and pigmented, so applying 2-3 dots was more than enough to cover my under-eye area. A little goes a long way with this one. But if you want to apply more, it’s also buildable for that customised coverage. But I don’t like over-doing it with concealers. The feel of the formula just beautifully glides across your skin with just one swipe. It’s not thick like the Makeup Forever Full Cover Concealer. It’s on the lighter side, but the slightest, thicker than the UD concealer. There was no creasing, no cakey feeling and no patchiness. And lucky for me, ‘Custard’ blends into perfectly into my skin, so it just looks like my skin, but … better! All the darkness and discolouration under my eyes were gone and my blemishes were all blurred out, with just a few taps into the skin. For light coverage and natural/daily use, dap a few dots to the problem areas and tap the product into the skin, either with your ring finger or a concealer buffer brush – the one from Zoeva Cosmetics does a great job at blending out the product, but using the fingers is best I find. Apply a primer underneath, to extend the longevity of the product, as well as a quick powder. For heavy coverage, sweep the wand across the under-eye area or the designated area and use a sponge or dense foundation brush to blend the product out, as well as highlight, using tapping motions. You do not want to sweep with the makeup tool as it would move the product around. Then to set, it is suggested to use the NARS Light Reflecting Setting Powder to finish the job. But honestly, any would do. This concealer will still work perfectly. One word – LOVE! I’ve tried a lot of concealers travelling from store to store and nothing has truly matched up to this concealer. It blends to my skintone perfectly, it has the most perfect texture, it has high coverage and it has a doe foot applicator! What more can you ask for? Though, for its price, it is quite hefty, especially when you do not have the luxury of buying this in backups. 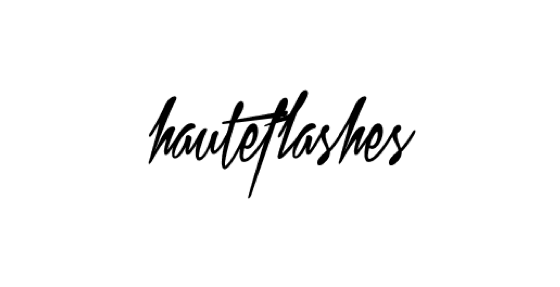 So, my beauties use this product sparingly – a little goes a very long way! Trust me! Highly recommend this product to everyone, even those with sensitive skin! 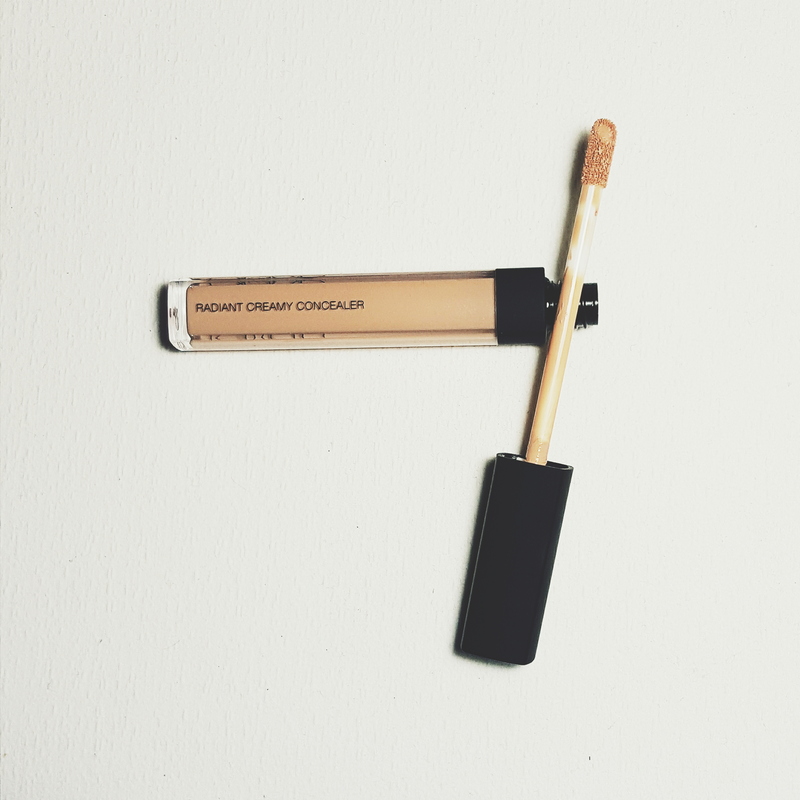 I have combination/dry skin right now due to the Winter season, if a concealer has a dry formula, it tends to cling onto my dry problem areas, but with this concealer, it seems to give my skin a little moisture. My skin looks just looks that much more perfect, dare I say. The texture on the skin feels like you have almost nothing on. Just so remarkably light-weight for a concealer. Since I have dry skin at the moment, I actually don’t wear this with any primer and it still lasts all day for me. I can tell, because no one has asked me if “I’m tired”. But if you are afraid it may slip and slide, there is no harm in priming beforehand, with a light powder on top. It will still give you that polished look but on its own, it has a radiant, luminous satin-matte finish that does the job! Go out to your local Mecca store and grab your shade! Thanks for reading my tale, beauties!